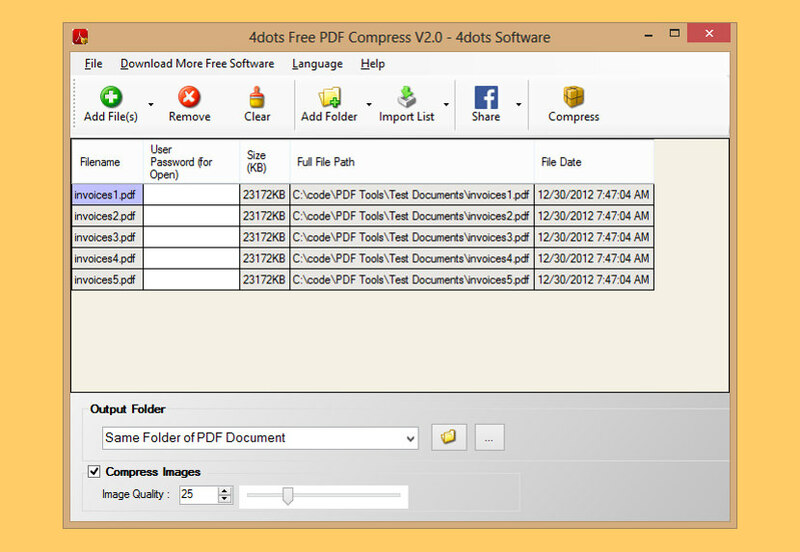 How to batch offline compress large Adobe PDF files? There are many online PDF compressor, the only problem is most of them does not allow bulk uploads. 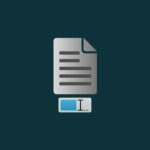 If you have many PDF to shrink, you will need a software that runs on your Microsoft Windows computer that allows you to batch compress all of your PDFs. 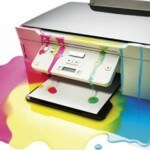 Is it possible to compress a large PDF to 100KB? Depending on the content, if the optimization and compression is too great, chances are the images included will be highly pixelated. Here are 4 free offline PDF condenser and compressor for compressing your PDF CV / Resume files small enough for emails. Works great on Microsoft Windows 10. 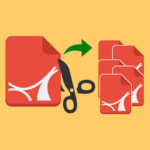 Batch compress PDF documents and reduce their file size drastically. It is absolutely free and also multilingual. Easy to use. 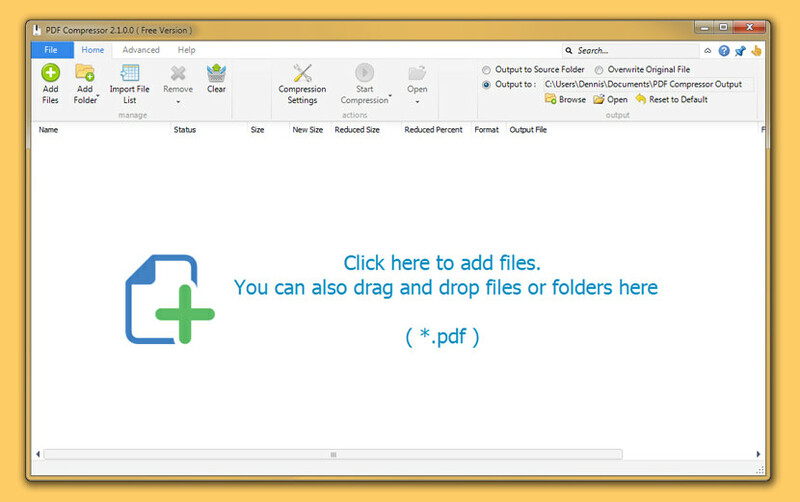 Supports compressing PDF documents with a right-click in Windows Explore or by a drag and drop. Support to compress font and content. In the beginning of the article you state one of the main problems with web-based PDF compressors is that they don’t allow bulk conversion – this is true, and why I landed on this article. Then the very first program you recommend…doesn’t support bulk compression…brilliant. They probably added this feature after I blog about it. Back then, it wasn’t there, I was searching for it too to bulk compress my thesis.